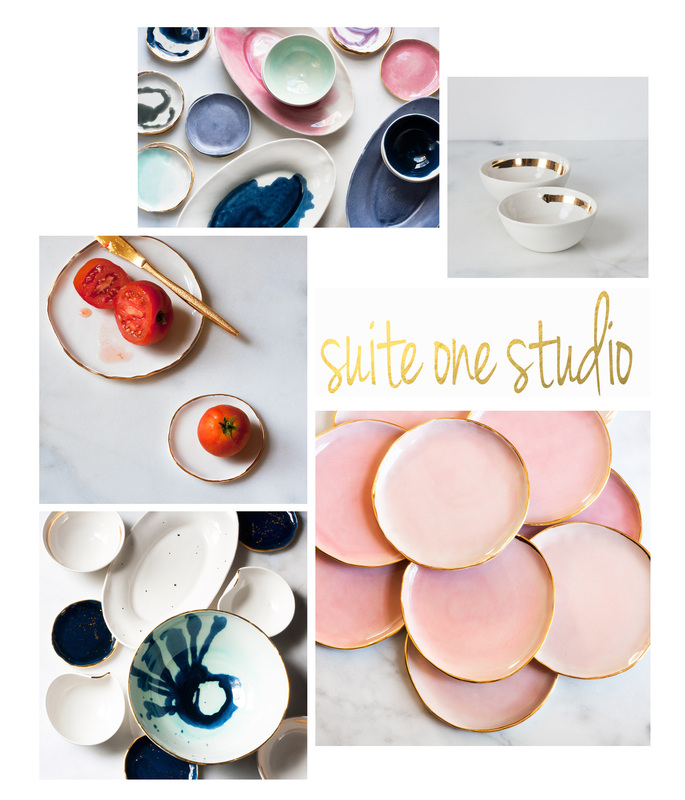 how cute is this porcelain from suite one studio! i want to replace all of my porcelain out with these. has anyone seen them in stores in copenhagen? would like to check it out in real life.